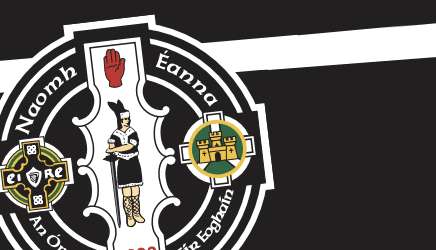 Senior football – Congratulations to the senior players and their management team on safely negotiating last Sunday’s championship quarter-final encounter with Eglish in Fintona. The draw for the semi-final pairings will be made this weekend. Meanwhile, the seniors and reserves are back in league action tomorrow (Fri) evening when they meet fellow championship semi-finalists Dromore in Healy Park at 6.30pm (reserves) and 8pm (seniors) and a good support would be appreciated. U16 action – The U16s, boys and girls, continue their league activities with a range of midweek and weekend games. 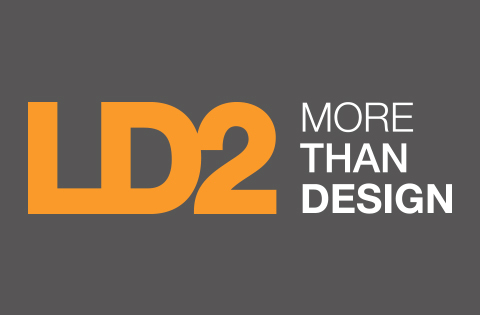 The U16 Devs are at home to Aghaloo on Saturday at 12noon while the girls are away to Trillick at 2pm. The girls are also at home to Owen Roes on Tuesday next at 7.30pm. Summer Camp – Next week sees the Club’s annual multi-activity Summer Camp take place in Healy Park from Monday to Thursday. 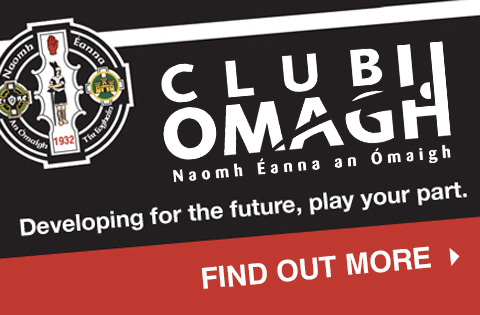 Registration forms can be downloaded from the club’s website – www.omaghstendas.com – and submitted at Camp registration sessions tomorrow (Fri) in the clubrooms from 9pm to 10pm (after senior league game) or on Saturday morning at U8 and U10 youth coaching in St. Patrick’s Park between 10am and 11.30am. Camp costs £20 per child and each participant will receive a £10 voucher for the club kit shop.